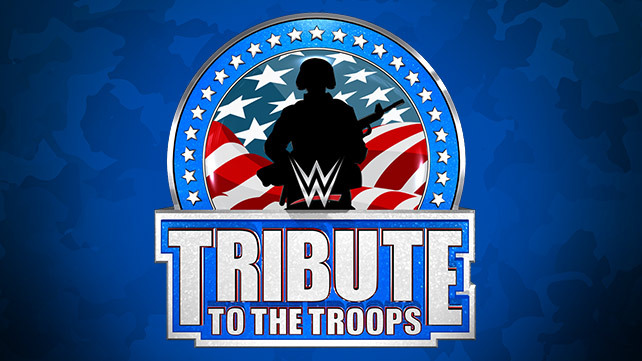 WWE Tribute to the Troops has become a holiday tradition and is considered TV’s most patriotic and heartwarming show. In the grand tradition of Bob Hope, the holiday special features performances by Grammy Award–nominated, international superstars, and WWE’s biggest Superstars and Divas for thousands of military personnel and their families. Shows have featured appearances by Disney’s The Muppets, Access Hollywood and NBC Sports’ Michelle Beadle and more. 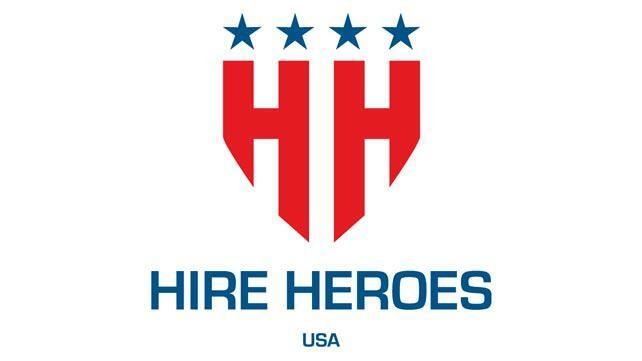 Kid Rock and Flo Rida have also joined the renowned list of legendary performers who have entertained at WWE Tribute to the Troops including Mary J. Blige, Nickelback, Sean “Diddy” Combs’ group Diddy-Dirty Money and Trace Adkins. 2013's holiday tradition was held at Joint Base Lewis-McChord, Wa., which is the largest operational base in the world and houses more than 100,000 civilians, troops and family members from the Army, Navy, Air Force and Marines. This celebration at Joint Base Lewis-McChord was the first time WWE has partnered with the United States Air Force for its annual holiday celebration. WWE worked closely with Washington State Governor Jay Inslee in selecting the joint base for this show. The event was hosted by "Access Hollywood’s" Michelle Beadle and included special messages from some of the biggest names in Hollywood, such as Will Ferrell, Bruce Willis, Ryan Seacrest, Christina Applegate and Stephen Colbert. Additionally, multi-platinum recording artist and four-time Grammy nominee Daughtry performed, along with comedian Jeff Dunham performed live for troops and their families. The 2012 trip to Virginia marked the 10th consecutive year WWE brought its one-of-a-kind entertainment to our servicemen and women to thank them for their commitment to the country and recognition of their sacrifices. WWE Superstars and Divas spent the weekend doing activities designed to give back to sailors and their families including a Be a STAR anti-bullying rally and hospital visits as well as spending time with our servicemen and women. WWE Tribute to the Troops 2012 also chronicled WWE’s goodwill visit to our troops overseas. McMahon, WWE Superstars The Miz and R-Truth and WWE Divas Eve and Layla traveled overseas to spread some much needed holiday cheer to the men and women serving our country far from home during the holiday season. Kid Rock performs at the 10th anniversary of WWE Tribute to the Troops. Flo Rida performs at the 10th anniversary of WWE Tribute to the Troops.